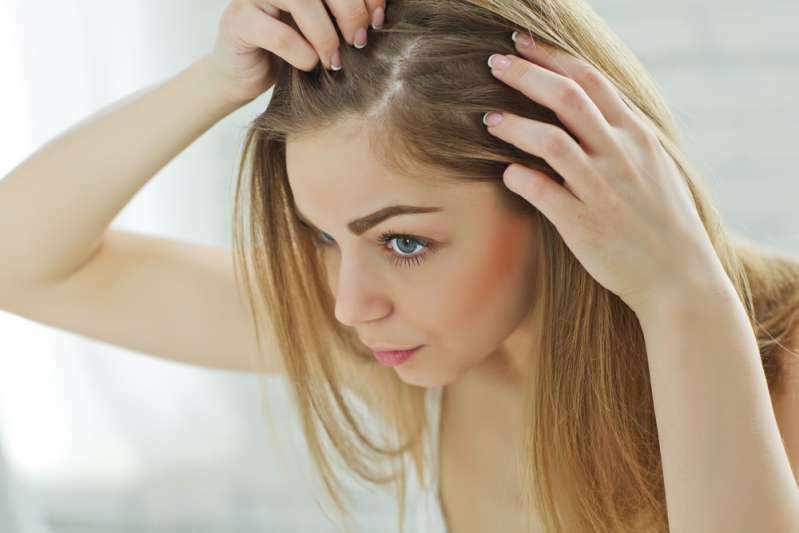 For many women, gray hair is almost synonymous with old age, despite the fact that sooner or later everyone gets it and it can appear quite early. The easiest way to solve the problem is dyeing. If you don’t have time to visit a beauty salon or you want to give your hair a little rest, there are other ways to disguise gray hair. Below, you will find some helpful tips. Owners of long hair can easily disguise gray hair with the help of voluminous braids. Since the usual ones won’t work in this case, consider beautiful updos. Try to braid your hair and make a headband out of it. Another effective way to hide gray hair in between the visits to a hair salon. To do this, lift the locks at the roots to create volume and hide the gray hair. You can also curl your hair, which will make the hairstyle even more voluminous. Wide headbands, hair hoops, ribbons, hairpins, and scarves will help disguise gray hair and highlight your image. This method is perfect for women whose hair is not long enough for braiding. And don’t forget about the headwear. The trend of this season is a beret. First of all, gray hair affects the area of the parting, so, in order to mask the flaw, it is enough to move the parting line. Put the hair on the other side! You can use different gels and sprays to fix it. This is the most reliable way to mask gray hair. Pick a suitable shade and spray the product on your roots at a distance of approximately 8 inches. A simple way out of the situation when you need to look stunning fast. To prevent premature graying, try to lead a healthy lifestyle, give up bad habits, and avoid stressful situations. And how do you fight gray hair? Or do you think that you should not worry about it at all? Let us know in the comments!